Even the best can get it wrong. Only sometimes though, one hopes. 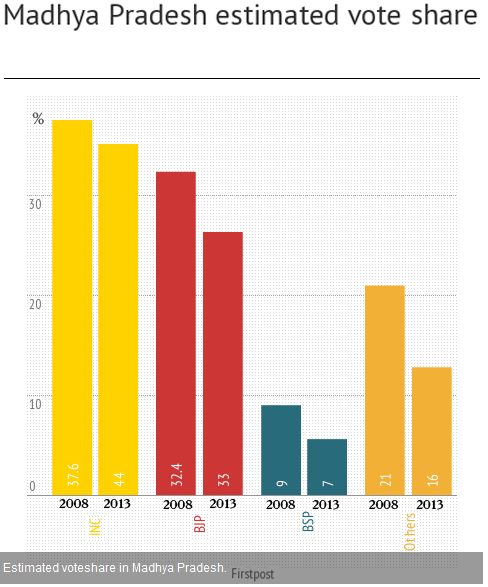 The venerable Harvard Business Review gets data visualizations horribly wrong. 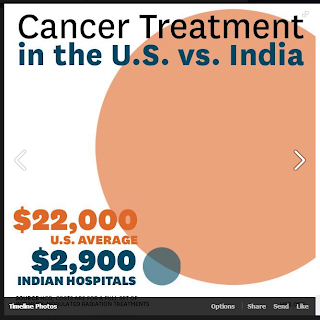 They have a post on Facebook where they contrast the costs of cancer treatment in the US and India. The cost in the US is $22,000 on average, while in India it is shown as $2,900 (I would dispute this figure, as it looks very low).